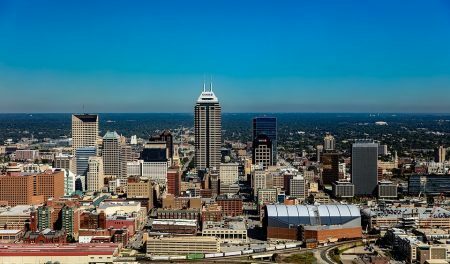 Indianapolis, IN—Nearly fifty leaders in the management of history organizations will gather in Indianapolis in November as part of Developing History Leaders @SHA, formerly known as the Seminar for Historical Administration. Three dozen nationally-recognized leaders will facilitate discussions on the best and future practices for executive management and leadership at museums, archives, historical societies, preservation organizations, historic sites, and heritage areas. Facilitators include Norman Burns (Conner Prairie), Conny Graft (Conny Graft Research), Tim Grove (Smithsonian Air and Space Museum), Julie Johnson (J2R2 Leadership and Change Associates), Jay Miller (National Association for Interpretation), Ronni Kloth (Lilly Endowment), Randi Korn (RK&A), Sarah Pharaon (International Coalition of Sites of Conscience), Larry Yerdon (Strawbery Banke Museum), and David Young (Cliveden). To support their participation, SHA awarded Dennis O’Toole Scholarships to Dawn Weaver, Jessica Cyders, Sarah Halter, and Jessie Nesseim. For more information, visit HistoryLeadership.org or email SHA@aaslh.org. Since 1959, Developing History Leaders @SHA has provided history professionals the tools, ideas, and connections that allow them to become more effective leaders and managers. Participants hold executive positions at such prestigious institutions as the Senator John Heinz History Center, Henry Ford, Historic Alexandria, Minnesota Historical Society, National Underground Railroad Freedom Center, Nebraska Historical Society, Ohio History Connection, Pennsylvania Museum and Historical Commission, President Lincoln’s Cottage, Rockefeller Brothers Fund, and Thomas Jefferson’s Monticello. SHA is an immersive learning experience that combines theory and practice through presentations by experienced practitioners, facilitated discussions, case studies, provocative readings, interactive workshops, and field trips to a variety of local places that effectively use history, including the Benjamin Harrison Presidential Site, Children’s Museum of Indianapolis, Conner Prairie, Indiana Historical Society, Indiana Medical History Museum, and Plow Digital. SHA is supported by its participants, alumni, and a diverse coalition of organizations that are committed to excellence and professional development. SHA partners include the American Association for State and Local History, Conner Prairie, Indiana Historical Society, International Preservation Studies Center, National Association for Interpretation, and the Nebraska State Historical Society. 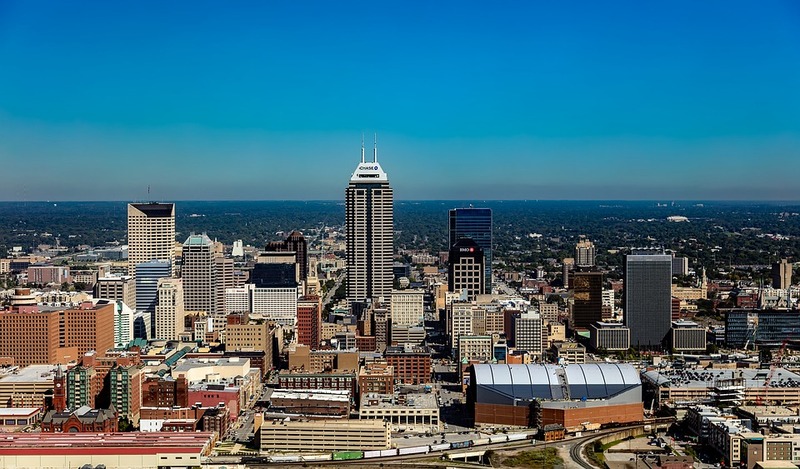 Other organizations providing support include the Kentucky Historical Society, Minnesota Historical Society, Nantucket Historical Association, Ohio History Connection, and Pennsylvania Historical and Museum Commission. SHA is directed by Max A. van Balgooy, president of Engaging Places LLC and assistant professor in the Museum Studies Program at the George Washington University.